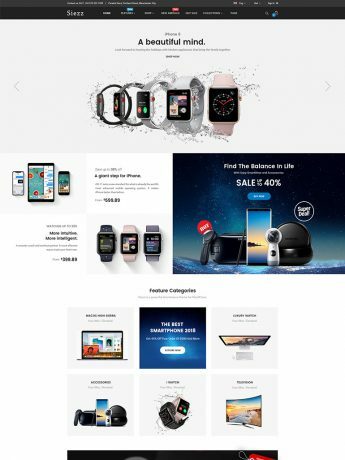 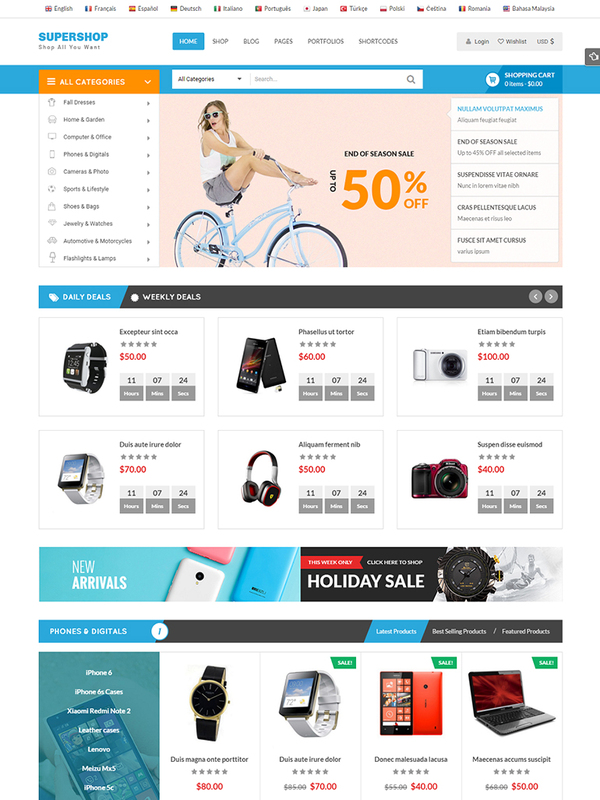 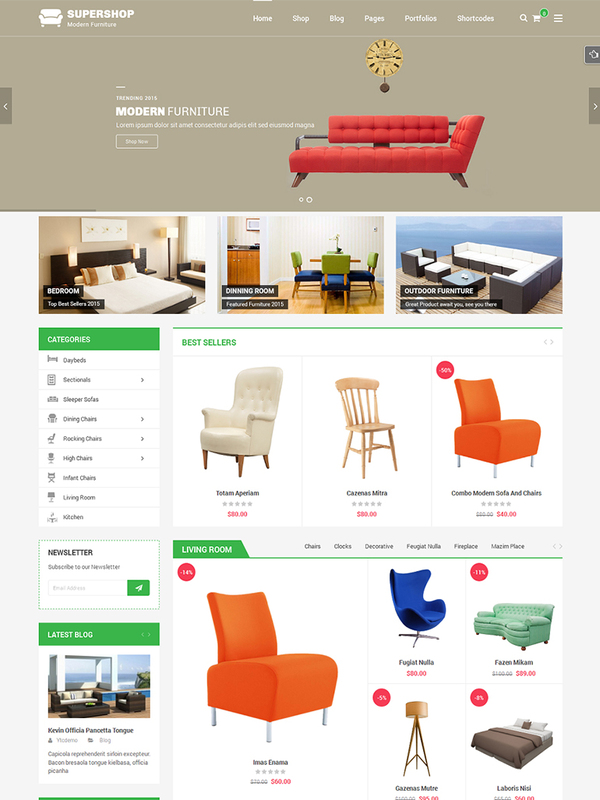 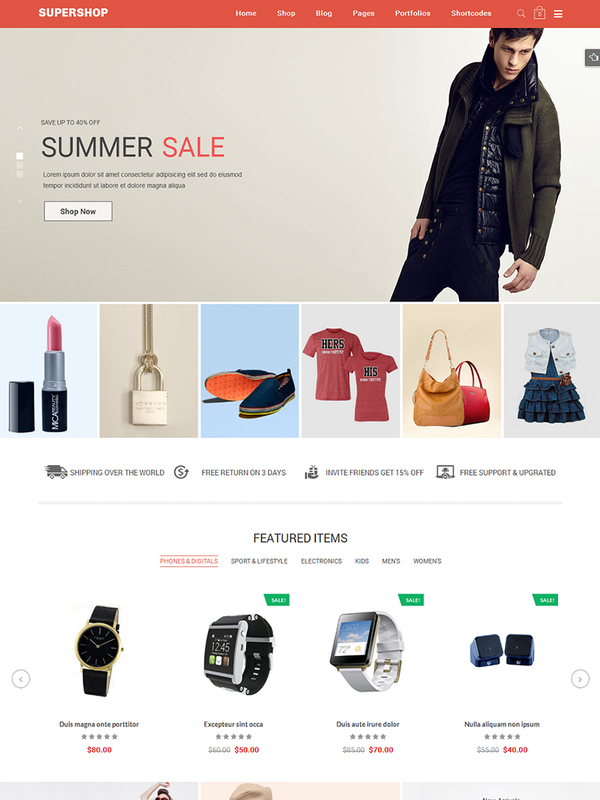 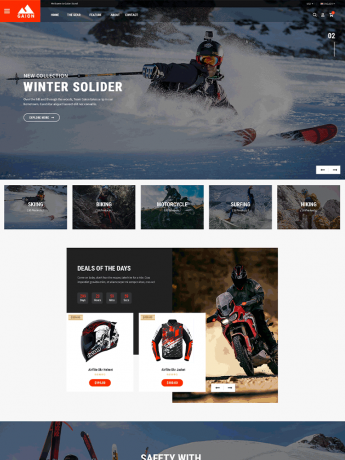 SW Supershop is a dynamic WordPress theme with modern design and well-structured layer. 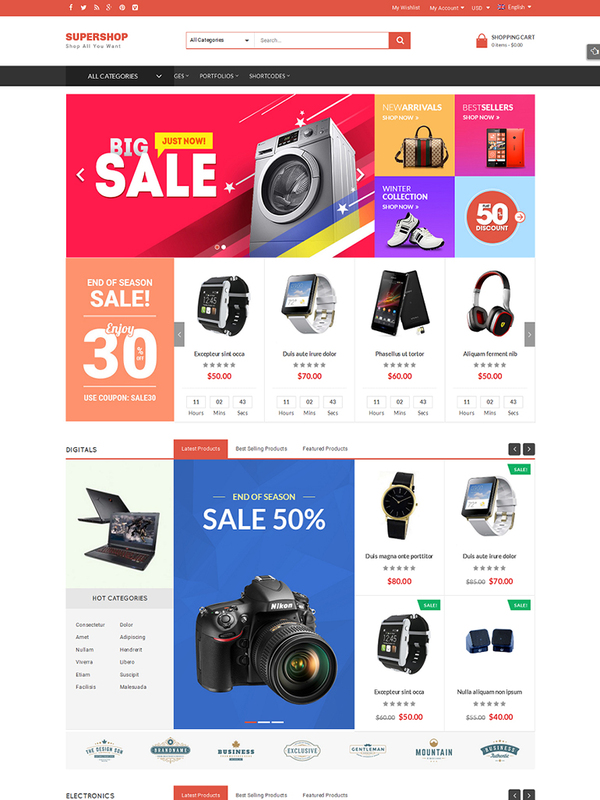 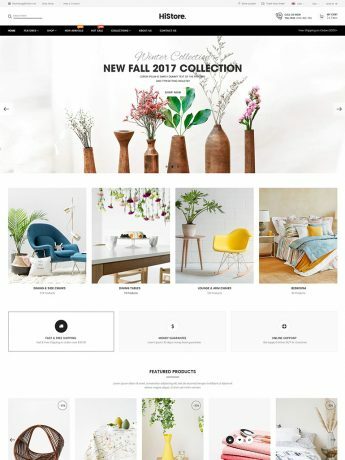 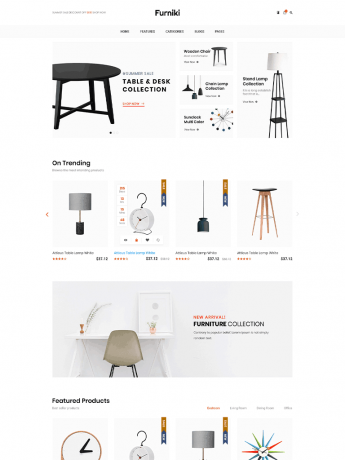 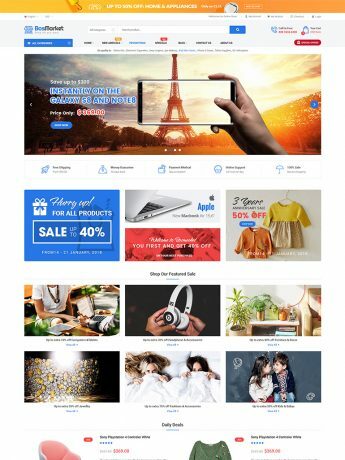 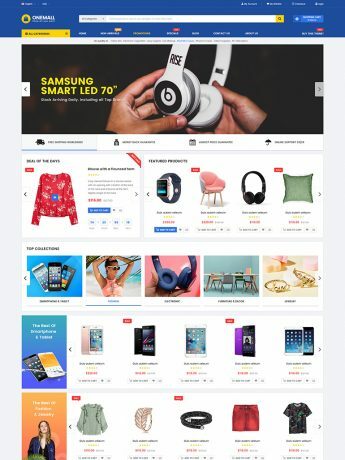 It is an ideal solution for any eCommerce WordPress website, specially for any digital store, furniture store or fashion shop. 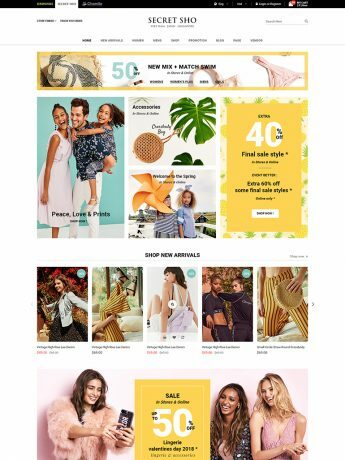 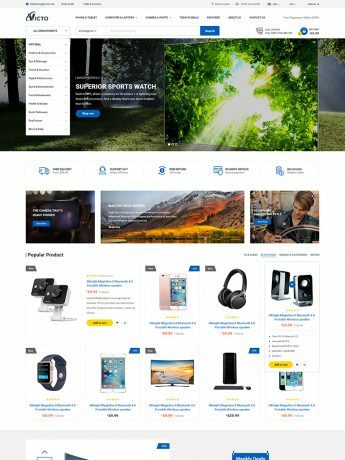 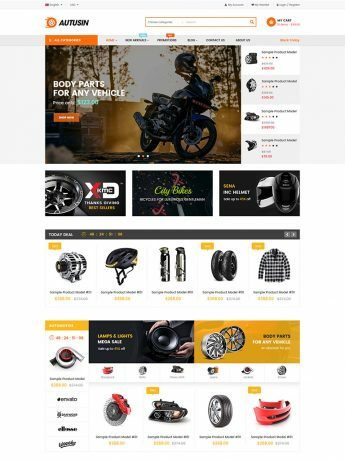 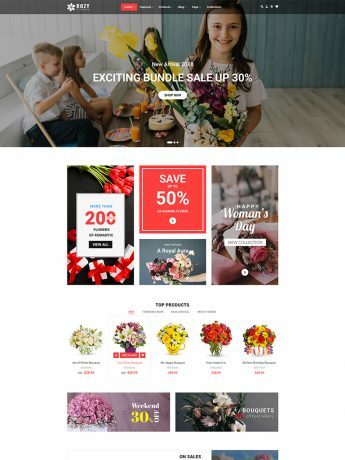 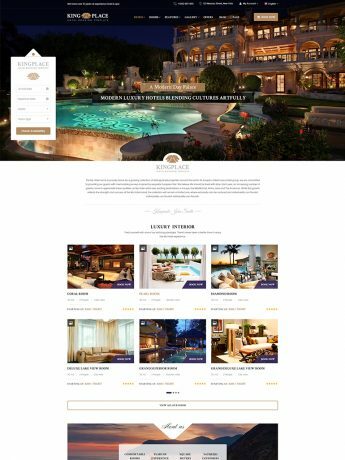 SW Supershop comes with a great user experience and usability with Visual Composer integrated, WooCommerce included and Revolution Slider supported. 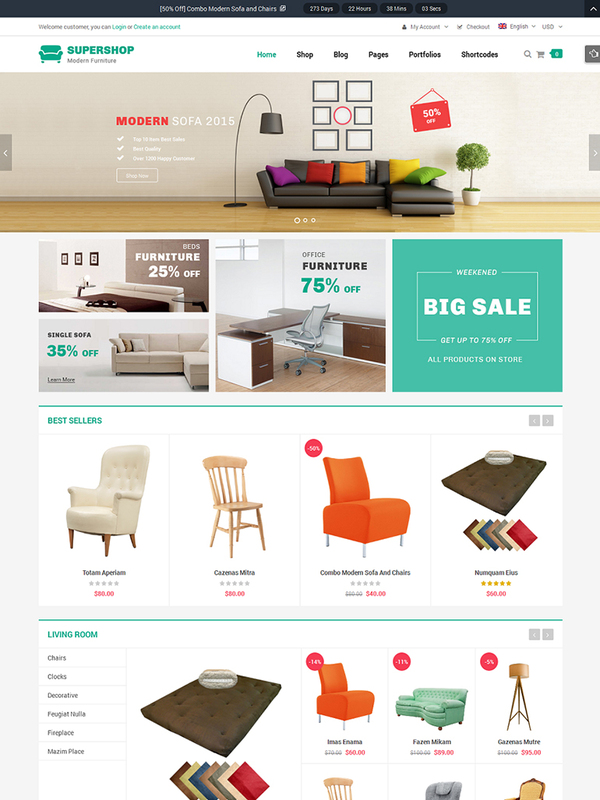 + Ya Woo Slider: Shortcode save configured values before editing.